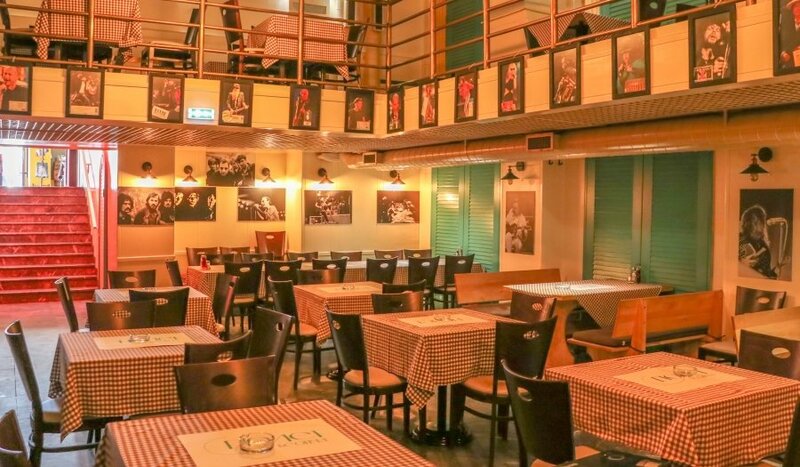 A film should be made about this restaurant because it is almost impossible to describe a place in the city center that has existed for more than seven decades. Walls decorated with framed posters of the world and biggest domestic music stars hide many important events, historical and even more personal. If you get closer, you will see that there is an original ticket from the artist's concert in each frame.